We Have a Course for Everyone! One of America’s most popular recreations is alive and well in Burnett County. 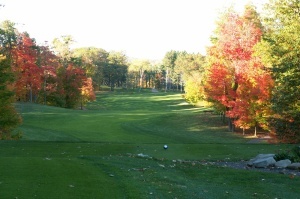 If you are looking for a challenge, shorter courses, or golf for young kids and family outings, we have it! All of our courses are sensitively carved into the scenic landscapes of Burnett County. Many of our courses offer tournaments, scrambles, and league play as well. So check out the greens of our Golf Courses and look out for those bunkers!